We understand that the quality of food and drinks served at any event is what really gets people talking. It’s for this reason that we only use a handpicked selection of the very best tried and trusted caterers, highly skilled cocktail bar staff and experienced wine merchants. We also have our own range of tailor-made luxury mobile bars available to hire and fully customisable around your brand or event theme. 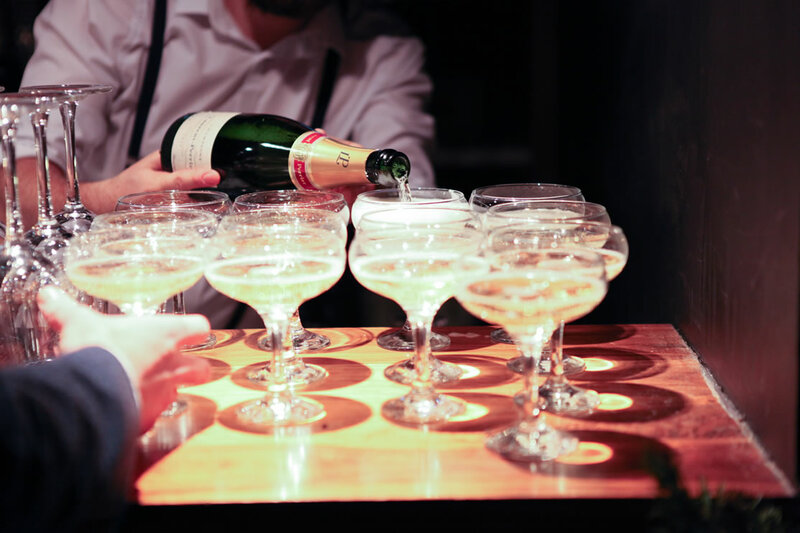 We can tailor a bespoke bar concept around your entire event theme, creating an individual cocktail menu which once finalised will be executed perfectly at your event by our trained mixologists leaving your guests wanting more! Having a cocktail bar at your next event will not only add glamour, but also the added entertainment for your guests, with our passionate and experienced mixologists performing behind the bar. 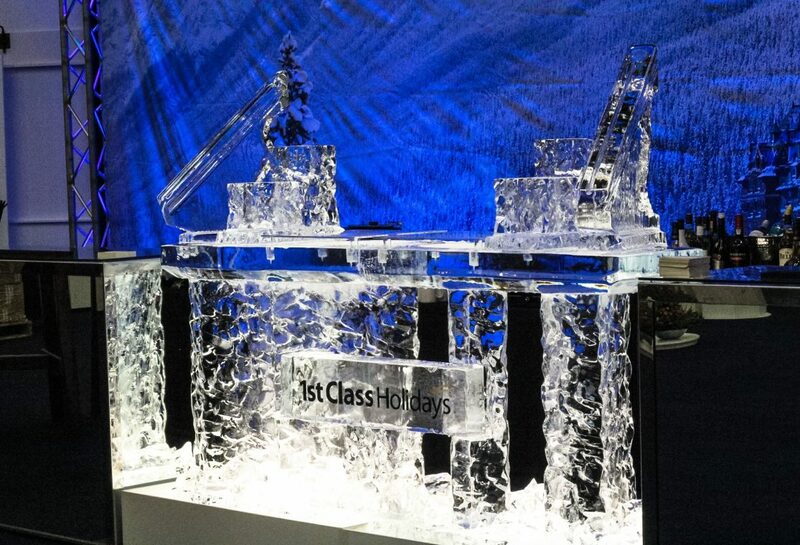 Turn your event in to a sophisticated nightclub scene and add that unexpected touch of sparkle. 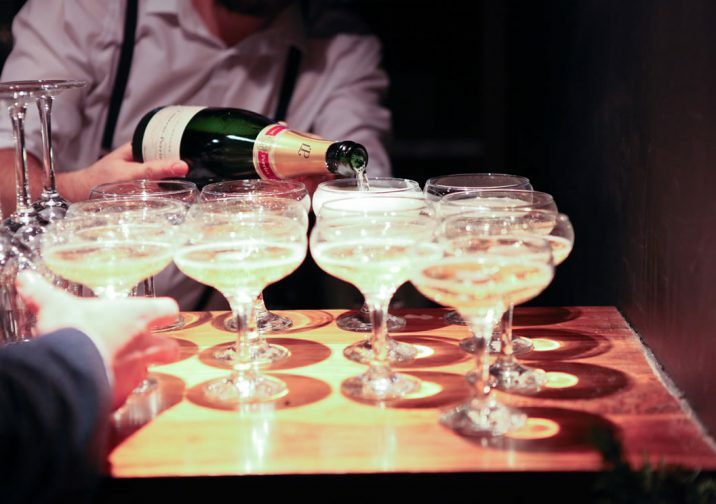 From fully stocked bars and a full range of glassware, to mixologists, hosts and hostesses. 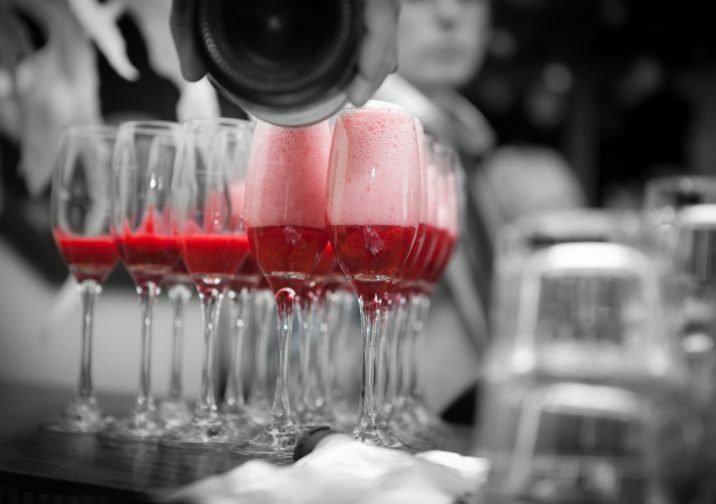 Our services can range from a single bar unit and cocktail bartender for a small private function, all the way through to large corporate events & festivals with customised bars and a whole team of dedicated staff. Whatever it is you require, there really is no job too large, or too small. 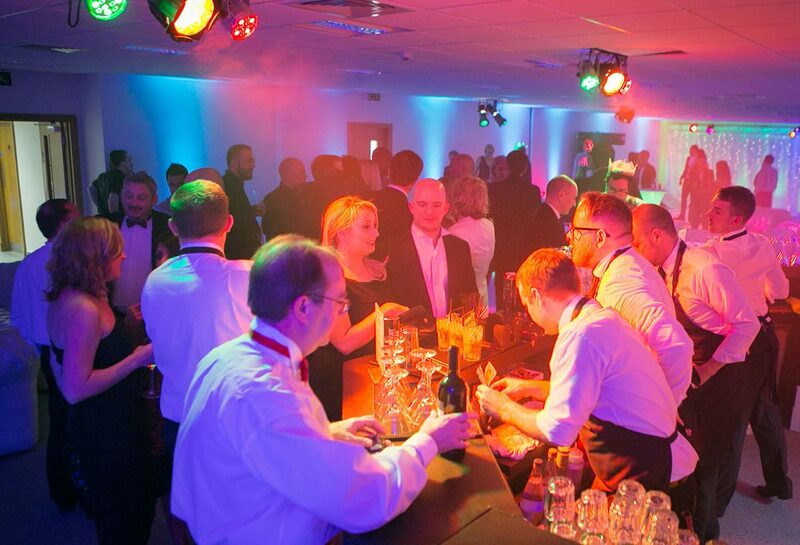 Take a look at our boutique furniture hire section to explore the range of bars, booths and accessories we have to offer, available to hire singularly or as part of your overall event package, then add to you ‘Wish List’ or contact us today for your quotation.